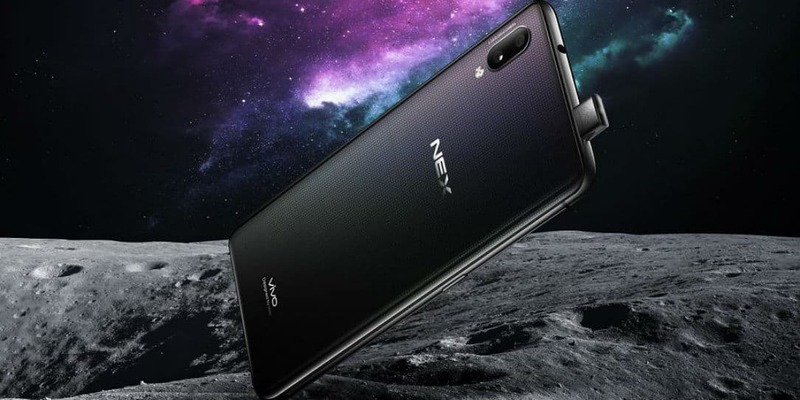 Recently, new evidence of such backdoors was revealed on the new Vivo NEX smartphone. Using mobile phones in China means you’re almost certainly being monitored by someone. Mobile phones made by Chinese companies and sold in other countries have also been reported to have backdoors built-in. These backdoors are placed there at the behest of the government to collect data on users, for whatever reason. Recently, new evidence of such backdoors was revealed on the new Vivo NEX smartphone. It’s important to note that this behavior seems to be affecting users in the Chinese market but if you’re communicating with a user in China, you’re being watched as well. Baidu has been notorious for snooping into users’ private data and activities. In January 2018, a government-affiliated consumer association in Jiangsu province filed a lawsuit against Baidu’s search application and mobile browser for snooping on users’ phone conversations and accessing their geo-location data without user consent. But the case was dropped in March after Baidu updated its applications by securing users’ consent for control over their mobile camera, voice recording, geo-location data, even though these controls are not essential to the application’s functionality. What do you think of these Chinese mobile phones spying on users? Let us know in the comments below or on Google+, Twitter, or Facebook.